The 14-pound e.One DAC3.5VB Mk.II digital-to-analog converter ($3495 USD without power supply) can be used as a starting point, and will provide many systems with all the functionality their owners could ever need. 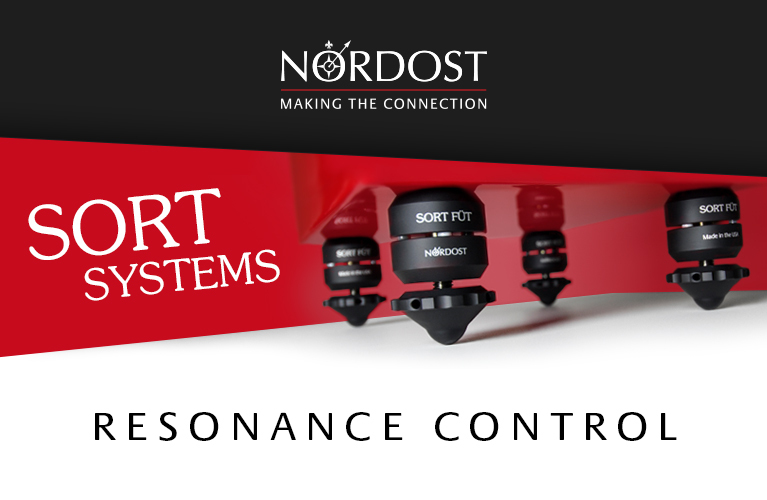 It will accept digital signals with resolutions up to 24-bit/192kHz through a multitude of inputs: AES/EBU on XLR, S/PDIF on BNC and RCA, ST fiber, and TosLink. Conspicuously absent is USB, but I’ll get to that in a moment. 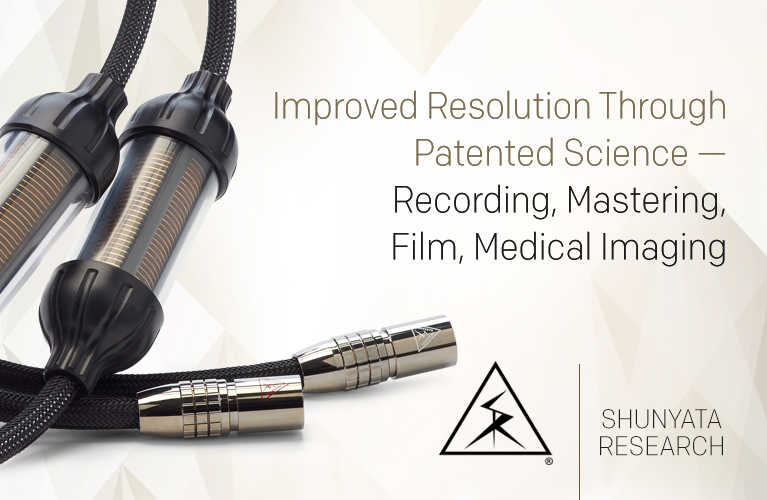 Analog outputs are through both RCA and XLR stereo pairs (5.5V balanced XLR, 2.5V RCA). There’s also a single analog input that operates through a 24/192 analog-to-digital converter (ADC), which will let you connect a legacy analog source. Why would you want to do that? 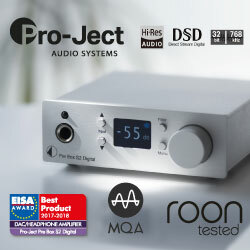 Because the DAC3.5VB Mk.II has its own built-in, 24-bit digital volume control that will allow it to be directly connected to a power amp without the need of a conventional preamp. That analog input makes the DAC3.5VB Mk.II a little more flexible, allowing it to accommodate, say, a phono stage or home-theater bypass. 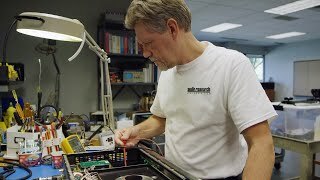 The DAC3.5VB Mk.II also includes Bel Canto’s Master Reference Ultra-Clock circuitry, to lower jitter, and its parts quality is claimed to be high; for example, Caddock resistors are used. The eight-character alphanumeric display and the control knob on the right-hand side let the owner control volume, phase, balance, and the selection of inputs (which can be named or disabled). The absence of a USB input on the e.One DAC3.5VB Mk.II will trouble some folks. I can easily accept the argument that, for $3500, you should get USB functionality without having to buy something more. On the other hand, Bel Canto does give the buyer of the DAC3.5VB Mk.II the ability to obtain this functionality, albeit at a cost. The e.One REFLink ($1495) is the company’s top USB-to-multiple-digital-outputs converter, and the natural partner for the top-of-the-line DAC3.5VB Mk.II. (Also available are the entry-level e.One mLink, for $375; and the mid-level e.One uLink, at $675.) The asynchronous USB input on the REFLink uses Bel Canto’s Ultra-Low Phase-Noise Clocks and Low Noise Supply (LNS) power supply to output a pristine digital signal to the DAC3.5VB Mk.II. They recommend this connection be made with an ST fiber cable, which they sell for $100. The REFLink’s digital outputs also include S/PDIF on a BNC jack and AES/EBU on an XLR jack, to allow the REFLink to be used with older DACs having only those inputs. 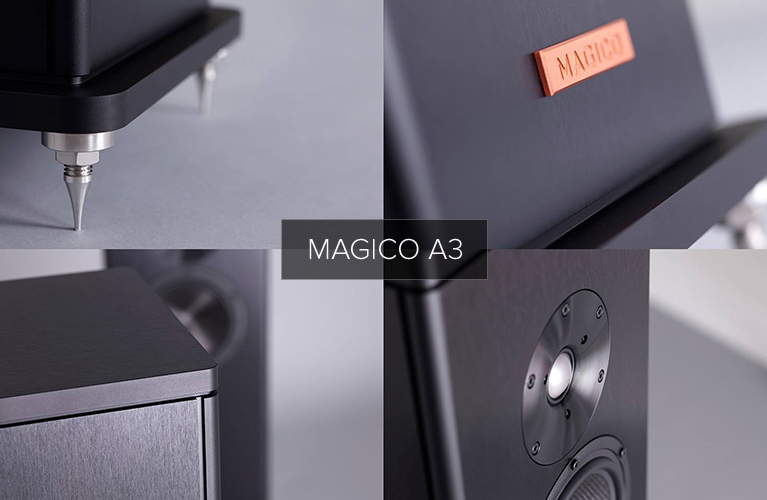 Bel Canto claims that they achieve superior performance through this external configuration than if the USB input were contained within the DAC3.5VB Mk.II. Finally, the e.One Virtual Battery Supply 1 (VBS1, $1495) is Bel Canto’s top power supply designed to be used with the DAC3.5VB Mk.II. 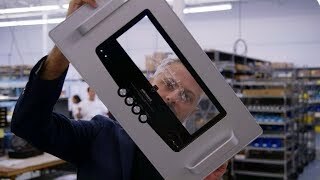 According to the company, the VBS1 “combines low-noise switching technology, multiple stages of isolation, filtration and regulation to create a highly stable low-noise power base for the VB front-end audio components.” The VBS1 will power up to three of Bel Canto’s VB models. A lower-cost option, the LNS1 ($495), can power a single Bel Canto component; e.g., an FM1, DAC1.5, CD2, or, of course, a DAC3.5VB Mk.II. The three-box system described above was supplied with a VB REF power cable ($495) to link the VBS1 to the DAC3.5VB Mk.II -- an upgrade of the stock cable included with the VBS1. This entire package, including the ST fiber and VB REF cables, can be purchased for $7080. In an age when the top digital components from some companies can cost a ridiculous $100,000 or more, this Bel Canto stack seems sane. I’m not at all bothered by the multiple-box approach -- in fact, I’d be glad to have the option of building my system in stages, rather than having to buy all of these units at once. The fact that you can shave off a grand by going with the LNS1 power supply and using a cable other than Bel Canto’s ST fiber cable ($100), means that you’re given several choices within a reasonably priced set of modestly sized, well-built components. In the first few moments of hearing a new audio component, I always try to listen with particular care. Because my experience has told me that I often notice sonic characteristics right off the bat that prove to be the musical center of the sound of the component under test, I try to identify from the outset what sticks out before my ears get too accustomed to the new sound. That’s precisely what happened with the Bel Cantos, though not until near the end of my listening period was I able to put all the pieces together in a description of the sound as a whole. But better to start at the beginning . . . The word that best describes my first experience with the Bel Canto stack -- and this took me, oh, maybe ten minutes to conclude -- is relaxed. It wasn’t that the sound was necessarily relaxed, but that I quite easily relaxed while listening to music through these products. I began with Enya’s most recent album, And Winter Came . . . (16/44.1 AIFF, Reprise), then listened to her third, Shepherd Moons (16/44.1 AIFF, Reprise), from way back in 1991. All the characteristics inherent in Enya’s music -- the massive soundstage, the enveloping atmosphere, the ethereal vocals -- were reproduced without flaw. 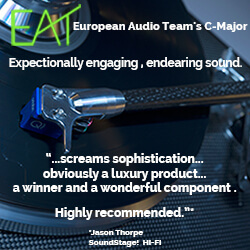 I didn’t find myself focusing on any microscopically small aspect of the sound, as we audiophiles sometimes do, but simply enjoyed the performance and the sound quality as a whole. This was evidenced by the fact that I didn’t feel the need to jump from track to track or play another album in order to follow a sonic thread in my mind to see where it would lead. What I concluded was that the system, with the Bel Cantos as source, was producing no sonic artifacts that bothered me, nor were there obvious strengths that I latched on to. Nor did anything seem to be missing -- there was no lack of bass, no softened highs. The sound was always evenhanded and just right, which made me content to sit back and listen. But, of course, I had to delve deeper, reviewer hat planted firmly on head, to place my finger squarely on the Bel Cantos’ sonic signature. My next stop was Rodrigo y Gabriela’s 2006 eponymous release (16/44.1 AIFF, ATO Records). This acoustic-guitar duo relies heavily on rhythm, and I’ve found that listening to their music will immediately reveal any timing errors a component might be generating. There’s also a hefty amount of detail in those guitar strings, and that, combined with Rodrigo and Gabriela’s percussive playing of their instruments, makes this a great album to use to evaluate an audio component of any type. Oh yeah, and the music is great fun to listen to! I’m a Metallica fan, and one of my favorite tracks on Rodrigo y Gabriela is their cover of “Orion,” first released on Metallica’s Master of Puppets, in 1986. Of course, like anything written by James Hetfield and Lars Ulrich, “Orion” needs to be cranked up, even when played on two acoustic guitars. I did just that. The string detail was pristine, with no grain, and no etching of notes that I could hear. The track’s percussive elements were distinct, and resonated crisply in my room without any sort of overhang or plodding quality, while the leading edges of transients were sharp and clean, just as they should be. Not scrubbed clean, though -- I still felt at ease, and was able to focus on the performance as a whole, not just certain parts of the musical tapestry. Detail was sublime -- when I closed my eyes and sank back into my chair, I could easily picture the musicians playing their instruments in front of me. 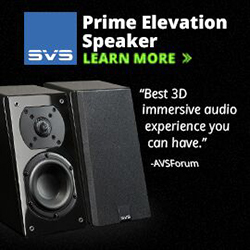 What does an audio reviewer do when a component’s sound proves hard to get a handle on? Go hi-rez! I cued up Livingston Taylor’s Ink (24/96 AIFF, Chesky/HDtracks) and listened to “Fly Away.” The sound was just beautiful -- the detail and sheer clarity in the midrange particularly caught my attention. Taylor’s voice was laid bare as I heard what seemed to be every tiny inflection. This track created a deeply atmospheric sound in my room, with soundstage depth that extended from beyond the front wall to well out in front of the speakers. Still, even with that vocal detail proudly on display, the musical whole was not compromised in any way. The accompanying players, though clearly not the focus of the mix, were never lost or glossed over. The easygoing nature of the music came through the speakers unblemished, and before I knew it I’d listened to the entire album -- again. I guess what I need, I thought, is a good ol’ A/B comparison. Luckily, I had on hand just the product for that. My reference DAC for the past half-year has been the Calyx Audio Femto, a one-box jewel of a DAC from Korea that Doug Schneider positively reviewed on SoundStage! 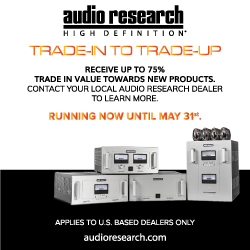 Hi-Fi in September 2012. The sound of the Femto is really something -- it is resolving in the extreme, yet has no digital glare or obvious shortcomings. When I listen to the Femto, I often marvel at its ability to unravel any and all details in my recordings, and this always lets me dig deeply into the heart of the musical message. The Bel Cantos never seemed to lack any detail by direct comparison, but their sound was not detail-oriented in the style of the Calyx. There were no tonal anomalies with either DAC, but I felt that the Bel Cantos’ tonal center was the midband: it was as if everything about their sound began right in the midband, then flowed outward from there in both directions -- which made vocal music one of their huge strengths. I guess you could say that the Bel Cantos were midrange-centric in the best possible sense. Conversely, the Femto’s tonal center seemed to be the treble: when present in the recording, air and spatial cues were highlighted. Ultimately, for me, the difference between the Calyx and the Bel Cantos came down to which aspect of the sound my ears were first drawn to. Two other DACs I’ve listened to in the past year helped me place the Bel Cantos in greater perspective. 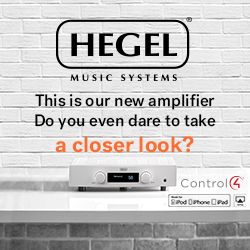 When I reviewed the Hegel Music Systems HD25 ($2500), I concluded that though it had a slightly softer, less resolving sound than the dCS Debussy ($11,499), its inherent musicality made it just as enjoyable to listen to as that more-than-four-times-as-costly product. The Bel Cantos’ sound was similar in musicality to the Hegel’s, but closer in detail retrieval to the Debussy’s. The Calyx Femto is closer in sound to the dCS Debussy than to the Bel Cantos, with a still greater focus on resolution and airiness in the highs. In many ways, the Bel Cantos might be the best-balanced of the bunch, though that conclusion will surely come down to taste. Bel Canto Design has taken a different path with their flagship digital stack. 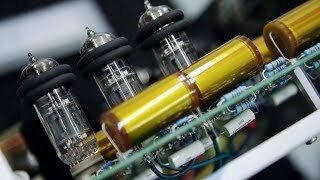 The modularity offered by the e.One combination of DAC3.5VB Mk.II, REFLink, VBS1, and VB REF will find its proponents and its detractors, but after living with these components for a while, I count myself among the former. I appreciate the small details, such as the DAC3.5VB Mk.II’s analog input, and the ability to power multiple Bel Canto components with the VBS1. These products presented no functional problems whatsoever during my time with them -- they were glitch free, and as easy to use on a daily basis as you could ever want. As for sound, the Bel Canto stack stacks up well against the DACs that many feel are among the best available, and at less than Arab-sheik prices. They’re sonically very well balanced across the board, but are simply superb in the midrange, where lots of music needs it most. 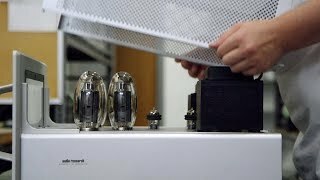 Although the Bel Cantos won’t beat every competing product in every sonic area -- what high-end component does? -- they can stand toe to toe with the best of them, and offer their owner a beautiful view into the heart of the music.